Market research plays a vital role in helping businesses making strategic and operational decisions. However, the methods used have basically remained unchanged for years. Neurosensum, one of Alpha JWC’s latest family members, aim to change the game by combining conventional methods with tech-based approach, making results more accurate than ever before. The company is spearheaded by market research veterans Rajiv Lamba and Vivek Thomas, both with more than 15 years of experience in the industry, who were intrigued with how to make research result better. “A lot of clients over the years have been challenging conventional ways of doing market research. With the usual claimed-based approach, consumers tend to give high claims, polite answers or socially acceptable answers, and it does not really answer the marketing team’s quest to ‘read the mind of consumers’,” Rajiv says. Instead of regular focus group discussion, interviews, and paper-based surveys where respondents tell what they think, Neurosensum uses virtual reality (VR) application, facial coding, brain mapping, and eye tracking. Instead of meetings, respondents will use electroencephalogram (EEG), a test that detects electrical activities in the brain using small electrodes or metal discs attached to the scalp. Then, the machine will record the change and movement in respondents’ neural activity when they are shown a stimuli, such as TV ads. Neurosensum’s algorithm will then translate the record into answers for research questions. 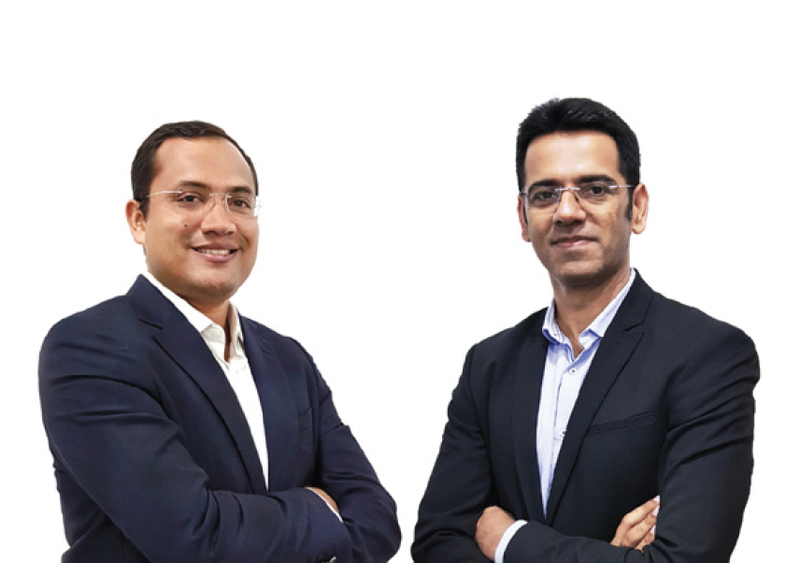 Vivek Thomas and Rajiv Lamba, co-founders of Neurosensum. Neurosensum currently offers services in ad testing, product testing, concept testing, shopper studies, brand track, pricing study, to customer satisfaction. Neurosensum is also developing an AI-driven automated, DIY survey platformcalled Vizdom that is planned to launch in second quarter of 2019. With Vizdom, which will be rolled out as SaaS, market research time and cost can be cut significantly, thus smaller companies like startups and SMEs can finally afford to conduct market research for their businesses. Neurosensum currently has 38 employees in Indonesia, Singapore and London, and targeting to double the number by end of 2019 as they expand to other countries in Southeast Asia. Despite the relatively new approach, Neurosensum’s business is going very well. In the past seven months alone, they have acquired 32 paying clients. The company is currently looking to raise a Series A funding to finance further development and expansion. With their great traction and solid plans in hand, Neurosensum is heading to an even more promising 2019.